Summer days are here again. 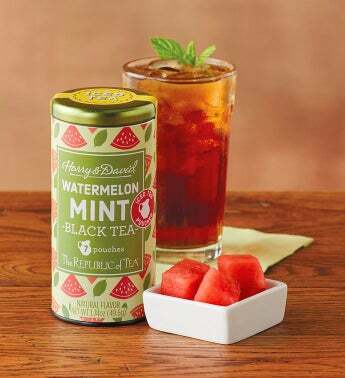 Keep cool with our refreshing Watermelon Mint Iced Tea, a blend of sun-ripened watermelon and rich black tea. Mint leaf adds a refreshing kick to fun-filled afternoons outdoors.